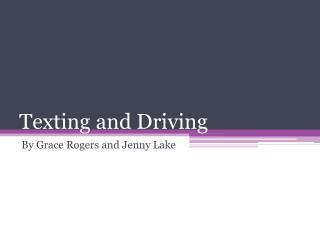 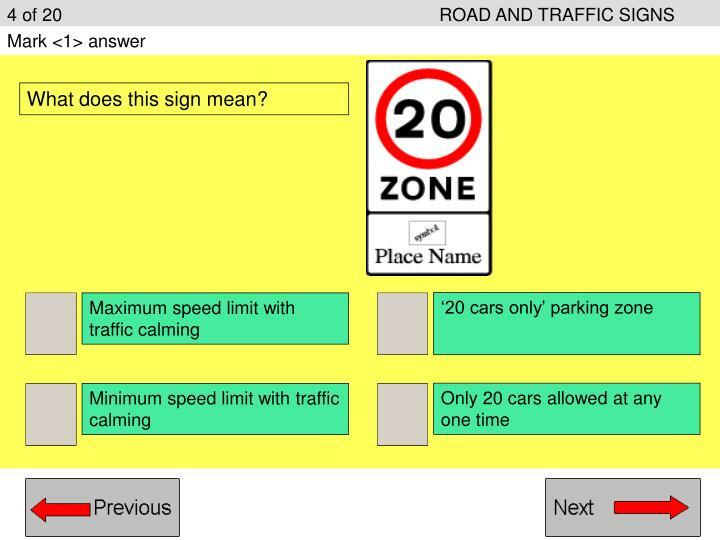 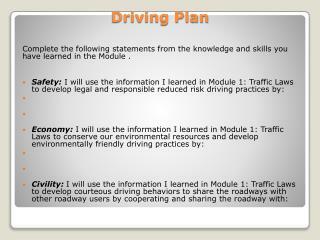 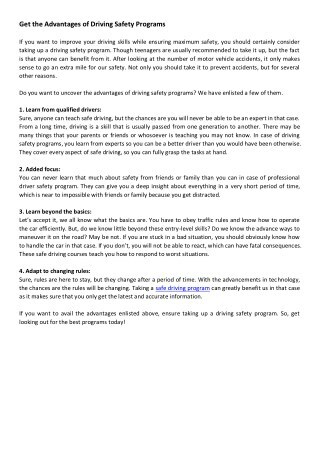 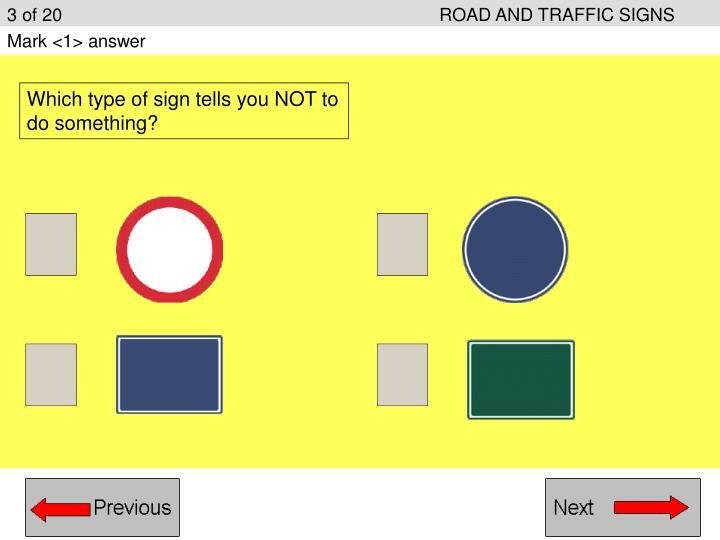 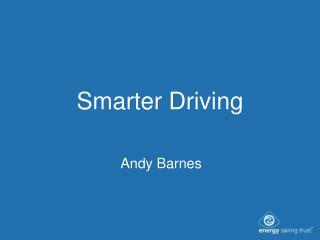 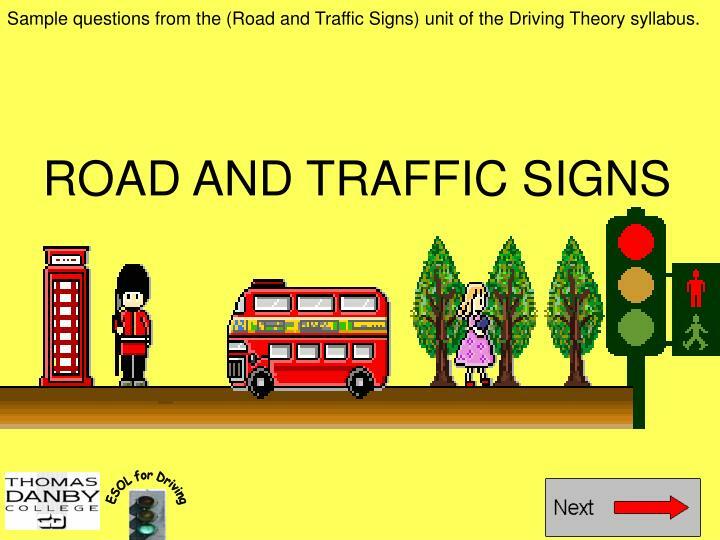 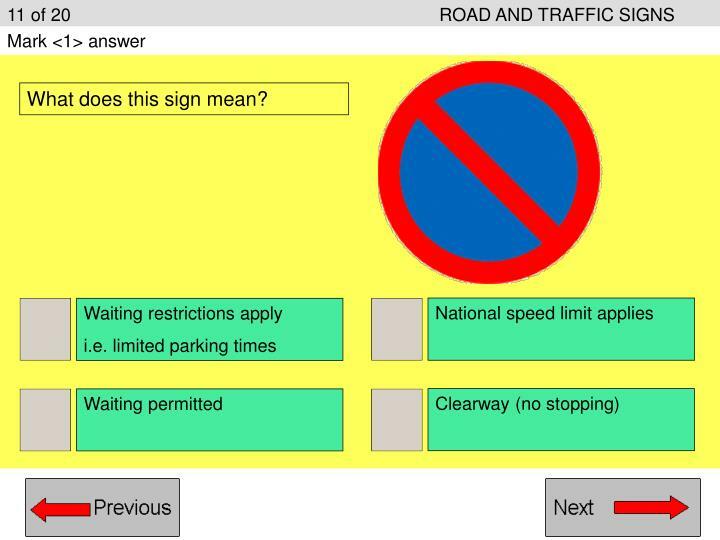 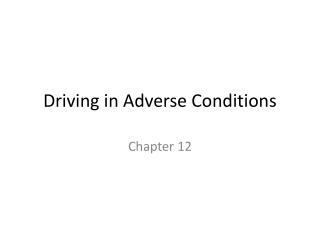 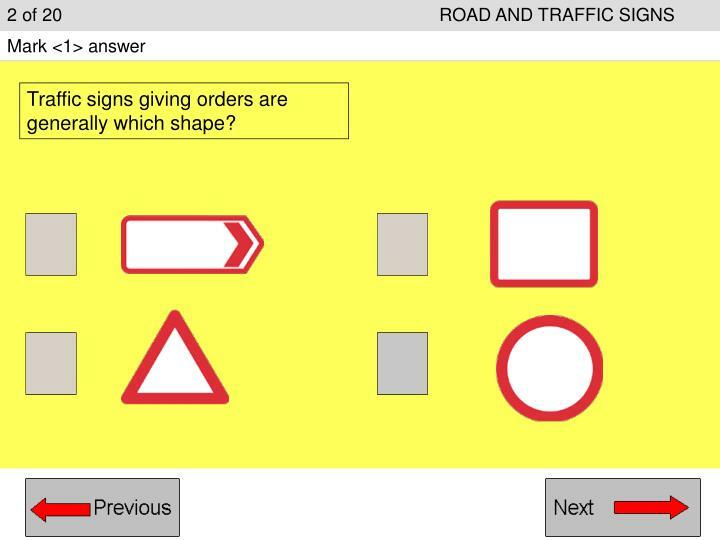 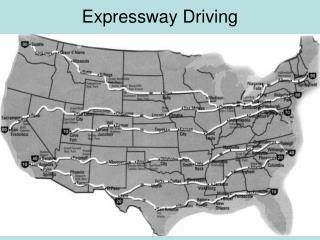 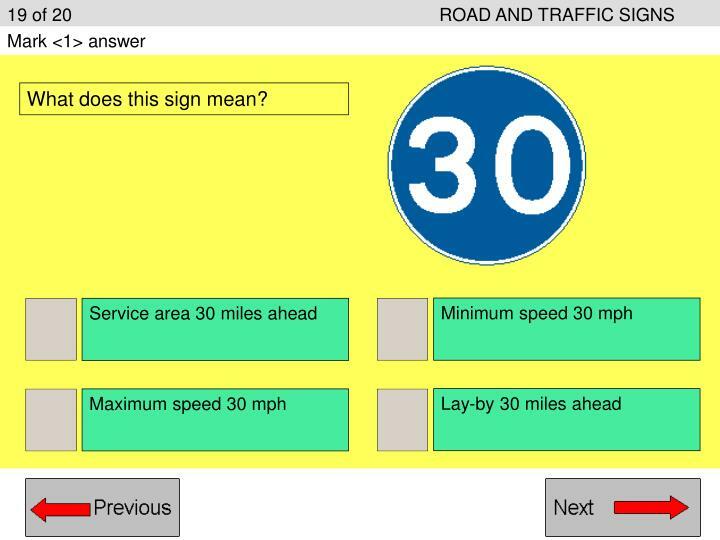 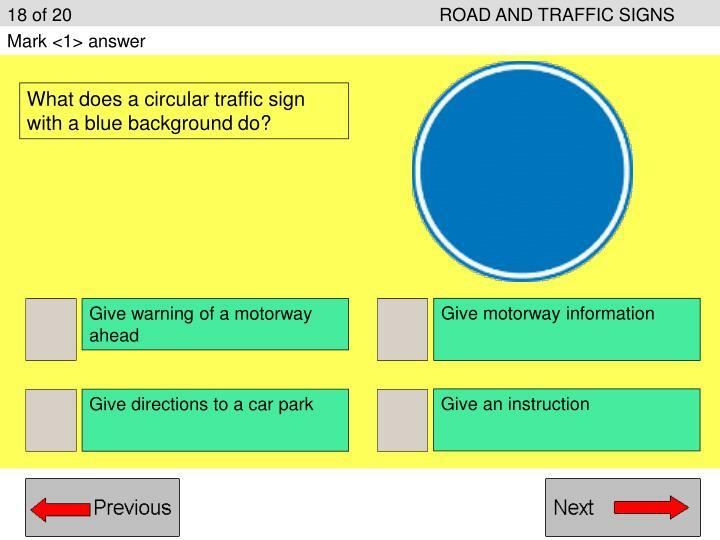 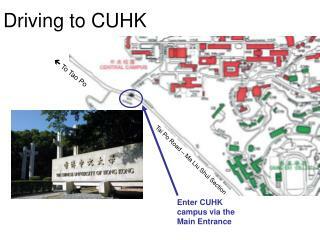 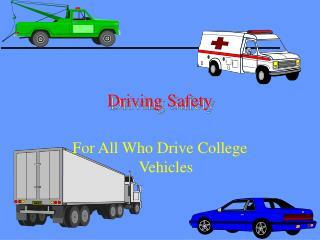 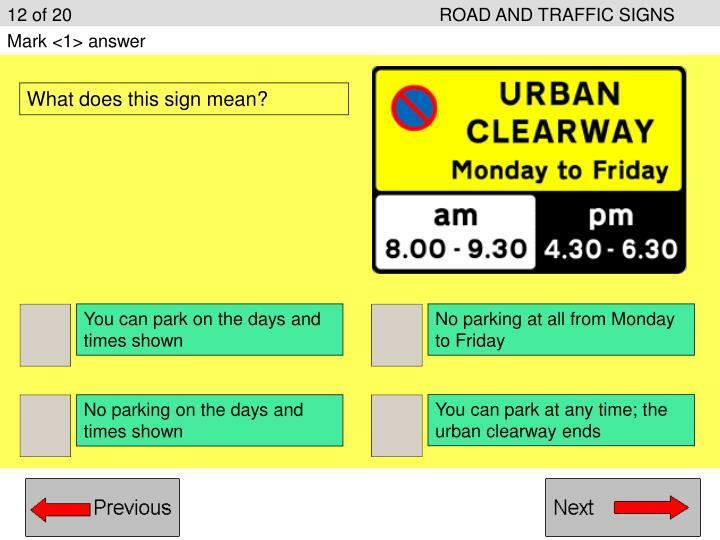 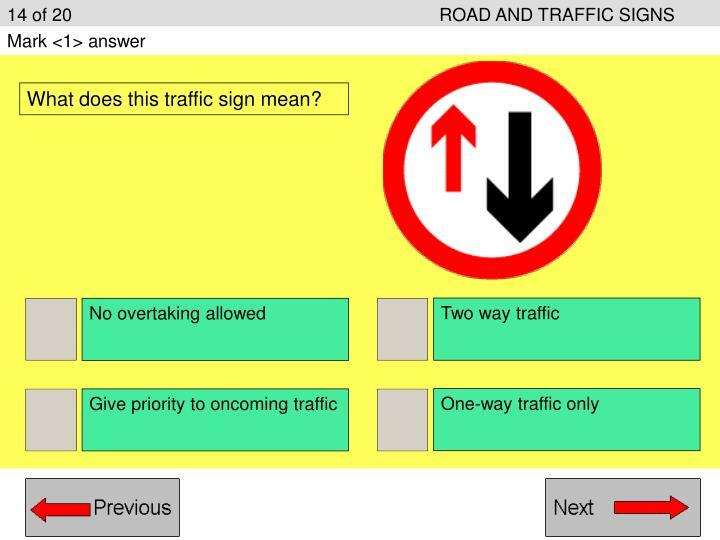 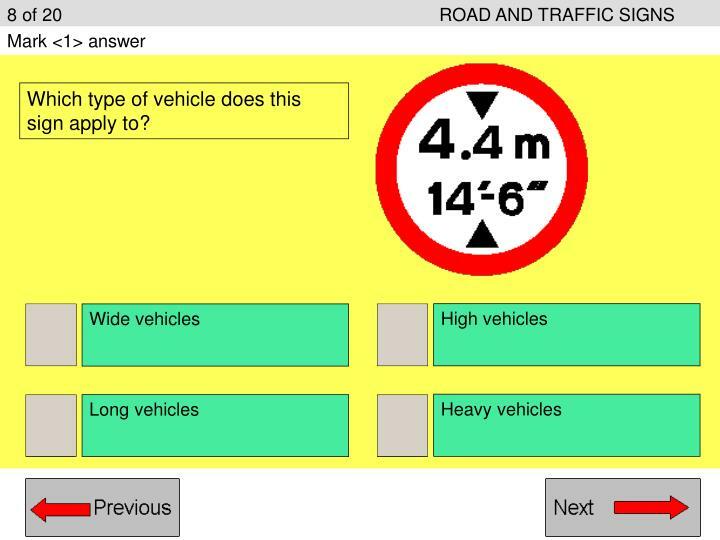 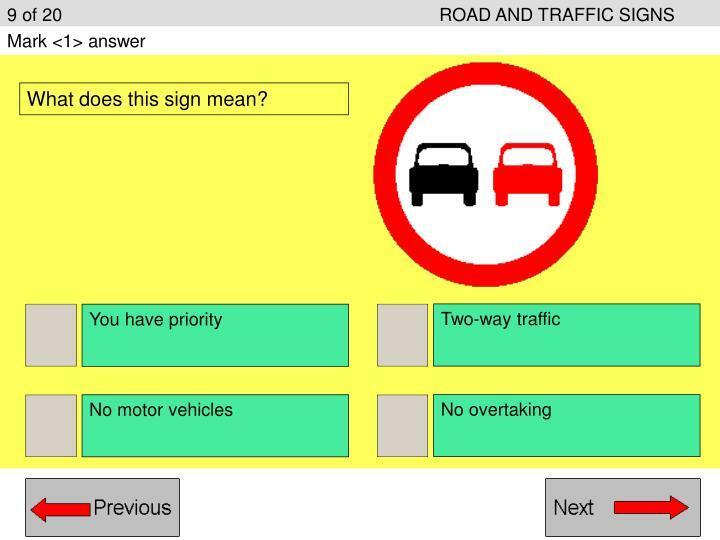 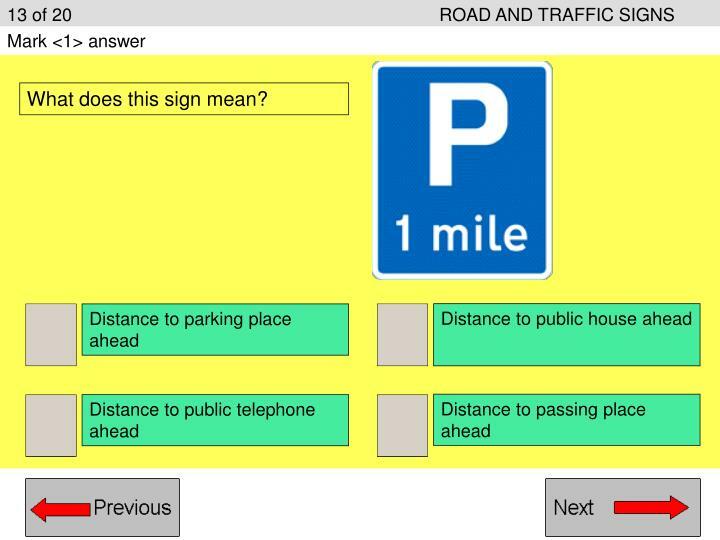 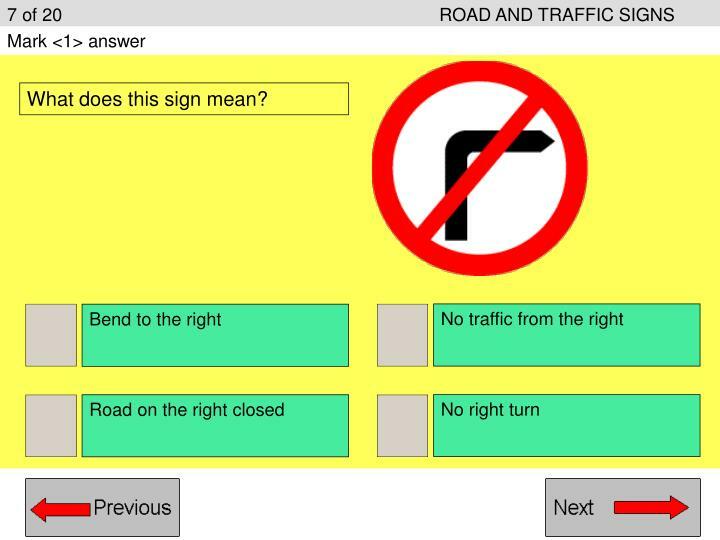 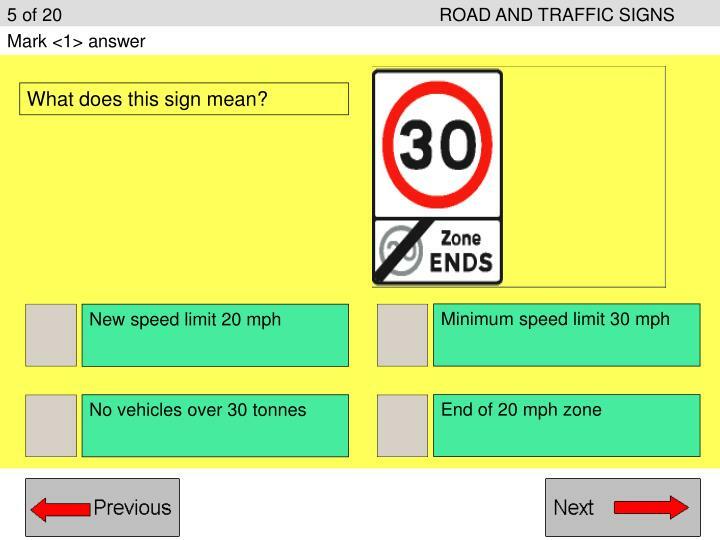 Sample questions from the (Road and Traffic Signs) unit of the Driving Theory syllabus. 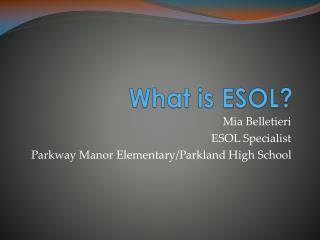 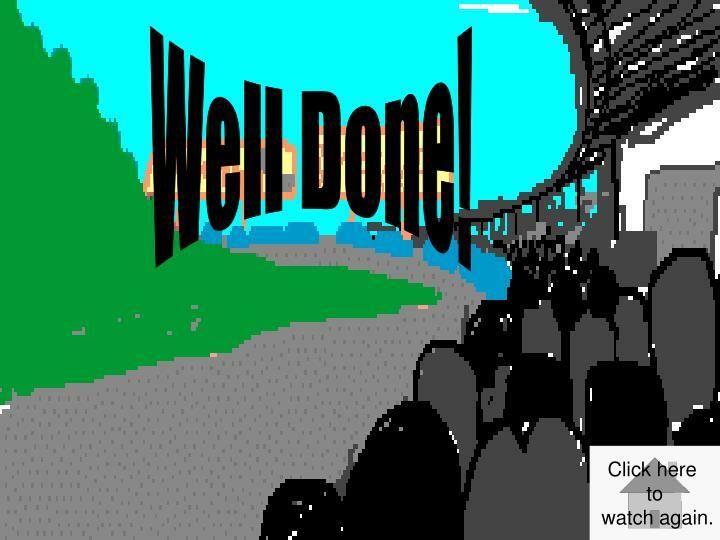 Click the writing to listen. 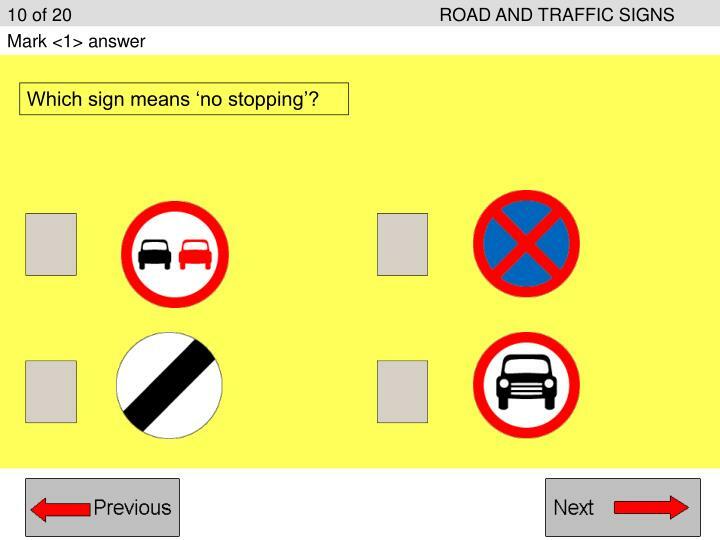 Type X next to the correct answer. 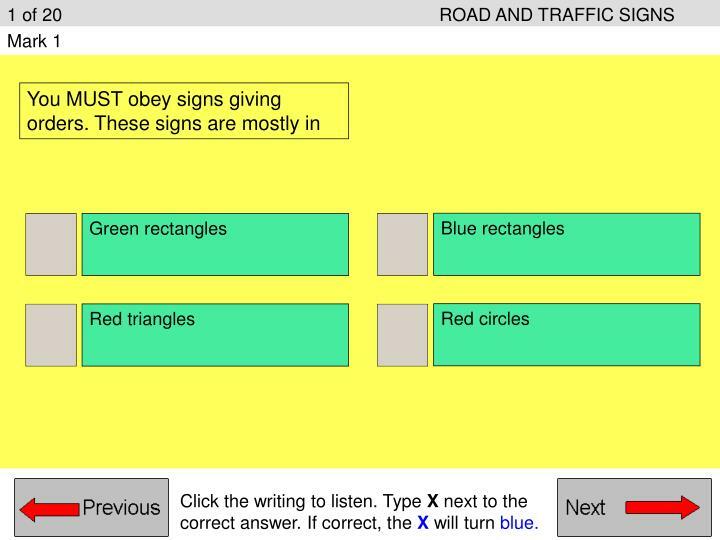 If correct, the X will turn blue. 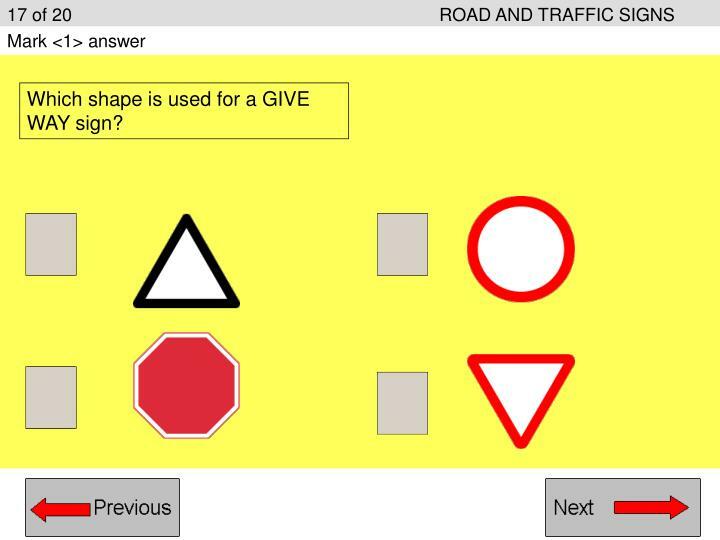 Which shape is used for a GIVE WAY sign? 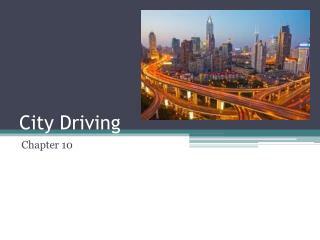 Night Driving -. 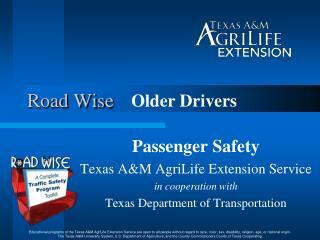 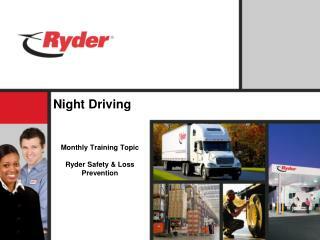 monthly training topic ryder safety &amp; loss prevention. 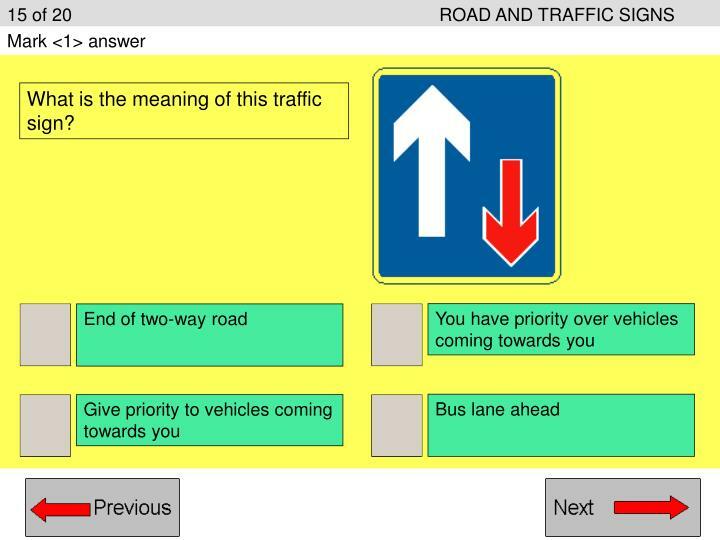 Driving Theory Session 3 cut and paste answers -. 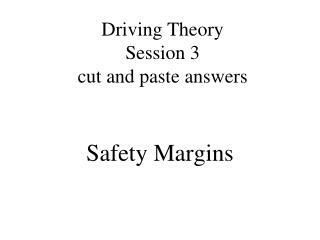 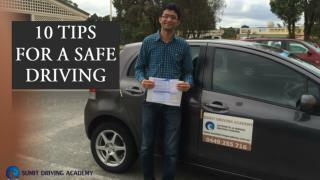 safety margins. 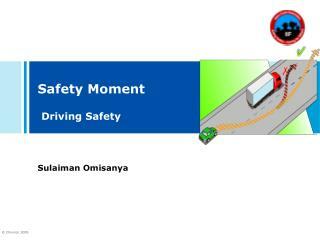 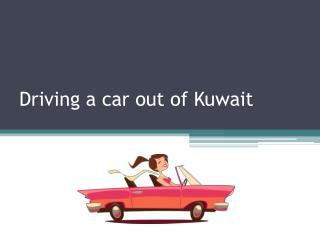 1. freezing conditions will affect the distance it takes you to come to a stop. 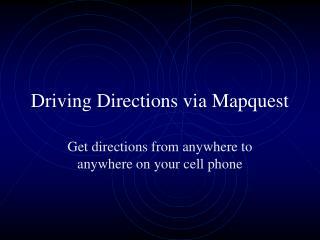 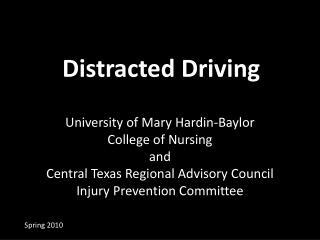 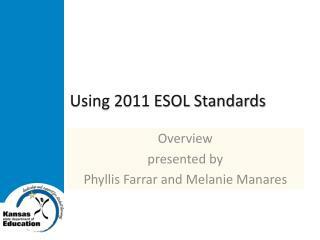 you should expect stopping distances to increase by up to . 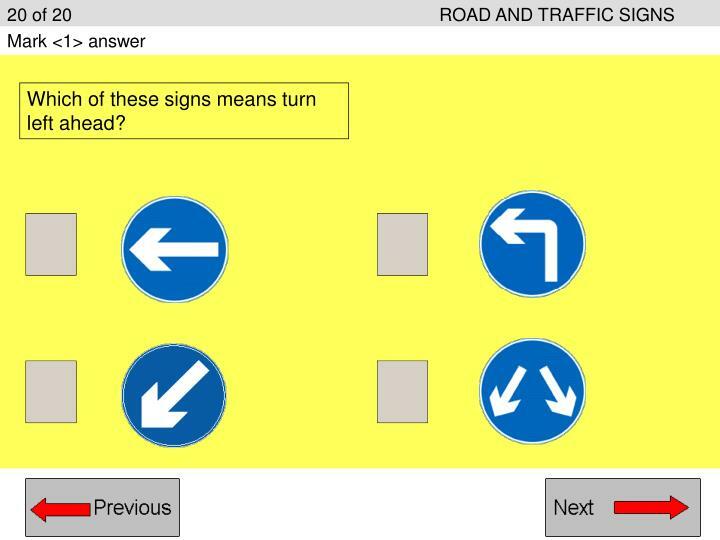 d) ten times.